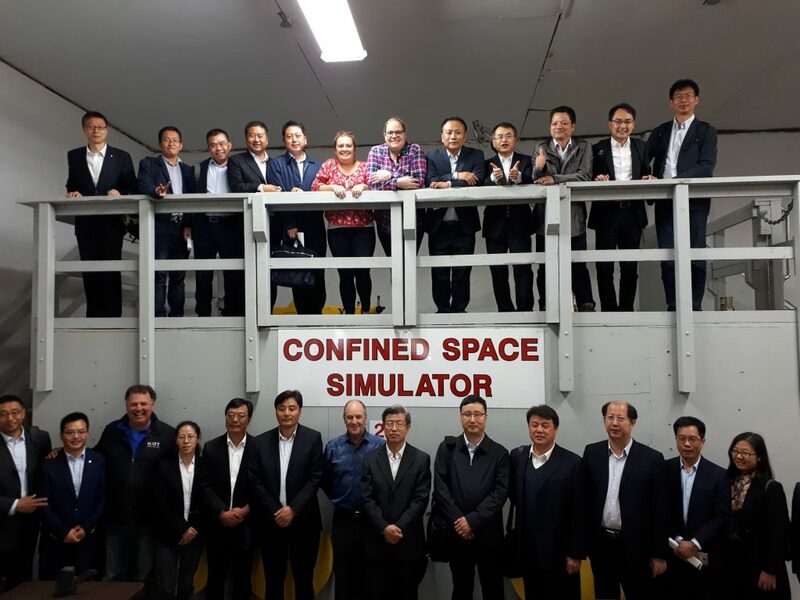 A delegation from China visited Greater Sudbury on Wednesday, to visit and explore mining companies and service providers. Delegates included directors of the department of administration of work safety and mine managers from various mines in China. 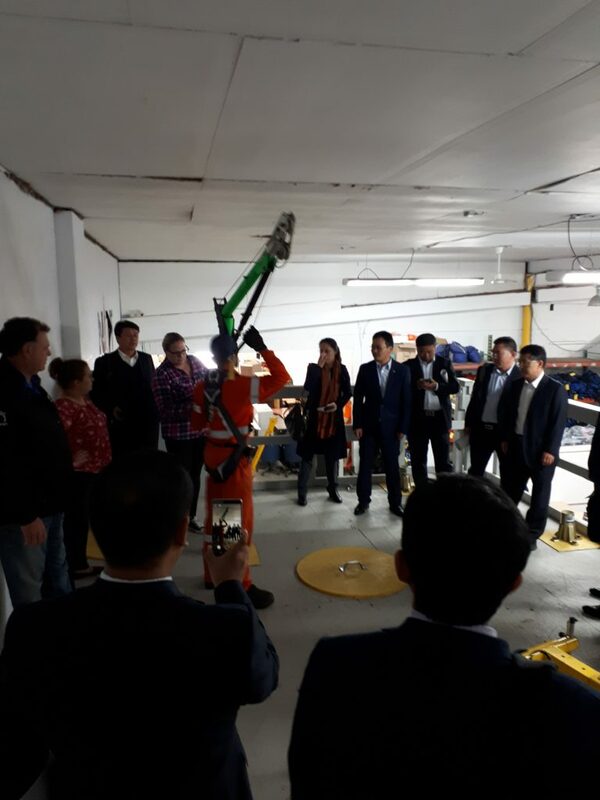 Along with other locations, the delegates made a stop to NATT Safety Services in Lively, to view their in-house confined spaces and working at heights (WAH) training simulator. “Health and safety is paramount to the industry – it’s a key component of managing your business today,” shares Mark Arnold, General Manager of NATT Safety Services. “We’re proud of our training programs and with our training simulator, provide participants with real, hands-on training. It’s a huge step forward with regards to safety training”, adds Arnold. Delegates were shown the impressive safety training centre, and viewed a live safety demonstration given by Jennifer Roy, Divisional Manager of NATT Safety Services. For more information about NATT Safety Service’s Confined Spaces training or Working at Heights (WAH) training, contact us today. Next: Next post: What is a confined space?